You need to be able to describe how your members’ identities fit into your community’s context so that they feel they belong. You also need to understand more minute details like what technology they’re comfortable using, where they spend their time on and offline, and their common pains, needs, and points of isolation. But all hope is not lost. To get the answers to these questions, you can engage in primary research in the form of member interviews. While UX researchers will be familiar with this kind of research, it takes a fresh form in community building: your goal is not simply to gain insights from research participants, but also to sustain your relationship with them long after the interview. 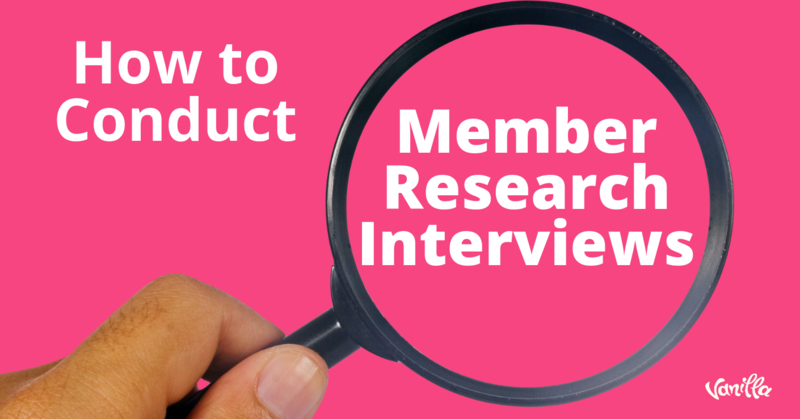 Here’s a step-by-step guide to conducting member research interviews that give you vital insights for your community -- and that solidify your relationship with your interviewees. Establish one primary research goal. 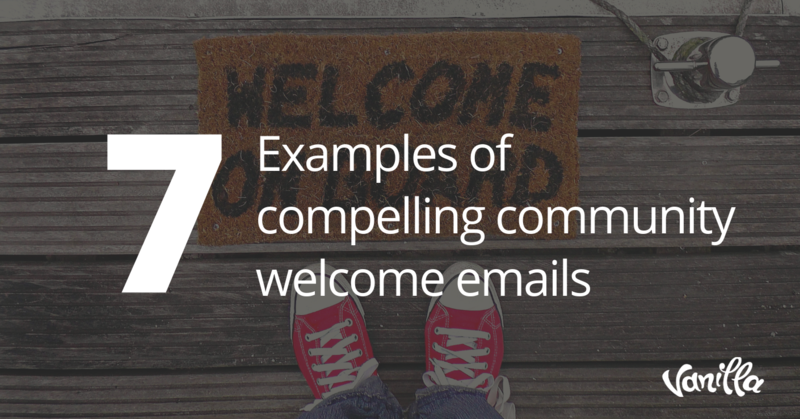 For instance, if you’re launching a community, your goal might be to understand the value proposition of your community in your potential members’ own words. 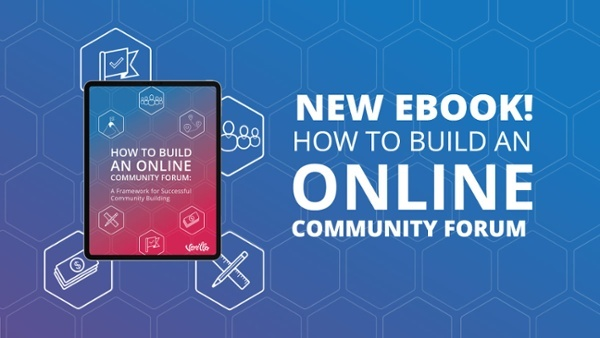 Or you may have an existing community where a large portion of members are not contributing new content, and you need to understand how to create more valuable programs that they would be intrinsically motivated to contribute to. Pick one goal and optimize your participant selection and questions based around that key goal. Any interview selection process introduces selection bias, and it is your job to minimize that bias as much as you can. Those who are most likely to participate in surveys or interviews share similar characteristics -- maybe they have flexible work schedules or are tech-savvy. Make a wide variety of times available, offer to come to interviewees rather than inviting them to your office, and make phone interviews a possibility. Be aware, above all else, whose voices are not being heard in your selection process. 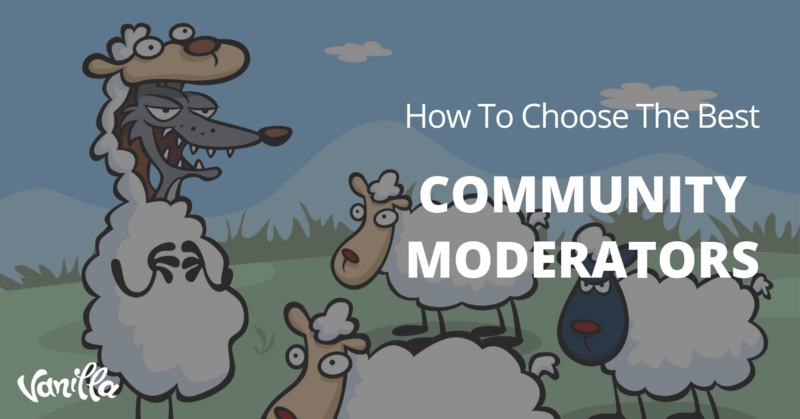 Are you getting a diverse array of interviews that is representative of the membership of your community, or what you desire the community to be? Send out invites to all participants and block off at least an hour to talk with each of them. That hour will fly by. Many people hope they can shortcut this process by doing all research through surveys. Surveys, of course, can provide vital information, and I often suggest using them as screeners. But to get deep insights about your members and build a relationship with them, interviews are essential. In-person is best, ideally in an environment where they are comfortable (in their office, for example) or where there is neutral ground (a third place like a coffee shop). You can invite them to your office, but note that their behavior won’t be as natural. Video calls or phone calls are helpful for accessibility, both geographically as well as making it easier for people of all abilities, incomes, and schedules, to participate. Don’t offer incentives for these interviews - not gift cards or points or swag. Don’t obfuscate your research goal in invitations -- you’re not conducting an academic study. 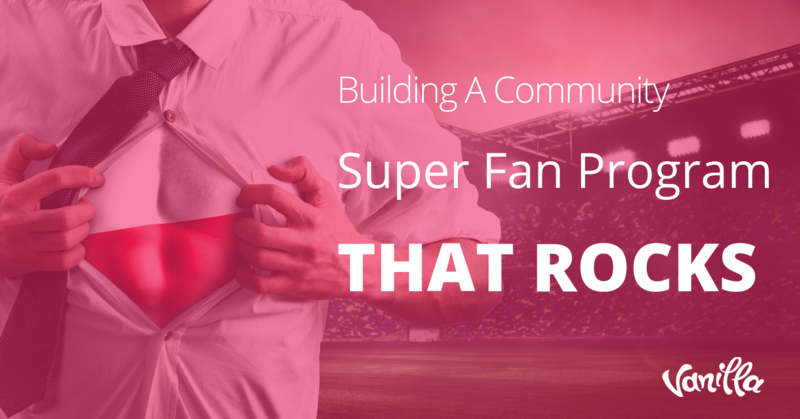 Make the goal clear and connect it back to the impact you want the community to create. People generally do not know the answers to direct questions about their behavior. Instead, they will often say what they wish were true or say what you think they want to hear. Planning and working around this is essential. You can do this by asking open-ended questions, digging deeper, developing rapport, and asking “how” questions rather than “why” questions. What technology have you used today? What apps or programs? Describe an average day in your life. And an average weekend day. Through all of this, note common phrases and small details like brands they reference, are wearing, or other organizations that matter to them outside the context of your community. Nonverbal cues are important to note because they communicate underlying values, attitudes, and behaviors you may miss if you simply listen to what is verbally communicated. What are some recent challenges you’ve faced (related to your community’s purpose)? How did you solve those challenges? Did the solution involve other people? Who do you look up to or aspire to be like? What memorable interaction have you had with our brand so far? With another brand in a similar space? Don’t just read off your list of questions. Make the conversation flow naturally. The interview is not a transaction. You’re building a relationship. The 5 Why’s framework can be helpful for understanding root desires, but note that asking “why” is generally useless: people will reverse-engineer their explanation of their behavior. Instead, probe deeper into answers with phrases like “Can you tell me more about that?”, “What do you mean by that?” or “That’s a new idea for me. How did you uncover that?” Additionally, you can repeat back what you think you heard for clarity and ask them to correct you -- this will give you nuance you may miss. Always finish the interview with the question “Is there anything else you’d like to share with us?” and a sincere acknowledgment of their commitment to contribute to the community. I recommend recording all interviews, though do note that this may impact the amount of disclosure that people are comfortable with. If you’re discussing sensitive topics, opt for note-taking instead. Always ask for consent before recording any kind of interview. This is a basic ethical tenet of research. When you’re done interviewing and have audio or audio and video, you can transcribe yourself (time-consuming, but you learn the most this way), pay a transcriber, or use an automated transcription service like Temi. Transcriptions are extremely helpful in pulling out trends you may not have otherwise noticed in people’s interviews. Your goal in conducting these interviews is not only to gain insights but deepen your relationship with each participant. To that end, you’re not done when the interview is complete. Send out a thank you note, card, or another token of acknowledgment for contributing to your shared purpose. They clearly care a lot if they’ve been willing to dedicate this time to you. Once you’ve completed all your interviews and thank you’s, you can begin to analyze key trends like common phrases used in interviews, the competitive landscape of other communities in your domain, and creative ideas for programming that may never have occurred to you before you got to know your members more deeply. Best of all, you’ll have a handful of deeper relationships to build upon more and more over time.